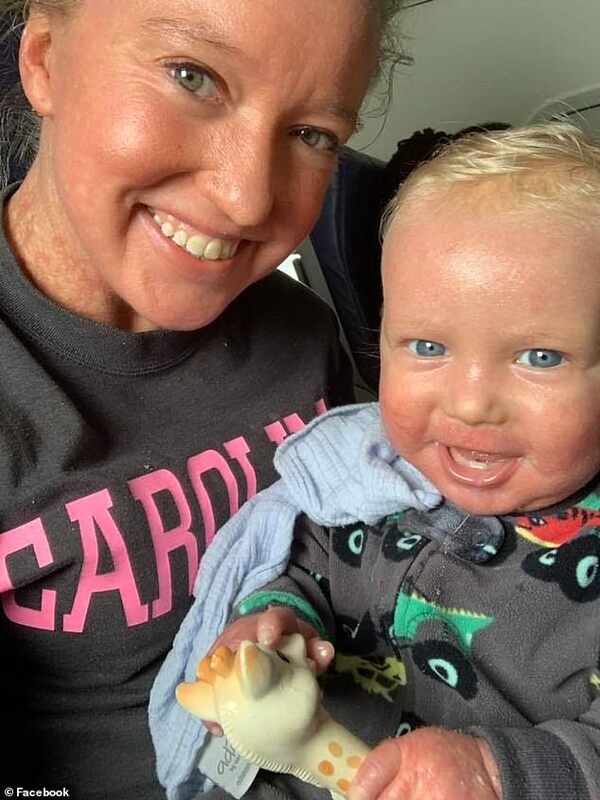 A South Carolina mother and her baby son were allegedly kicked off an American Airlines flight on Thursday because of their rare genetic skin condition. 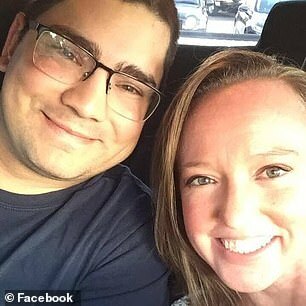 Jordan Flake had boarded a flight from El Paso, Texas, to Dallas to visit her husband, Chris Flake, before he deployed for the military. She had her one-year-old son Jackson with her. 'Jackson and I were just discriminated against...big time!' 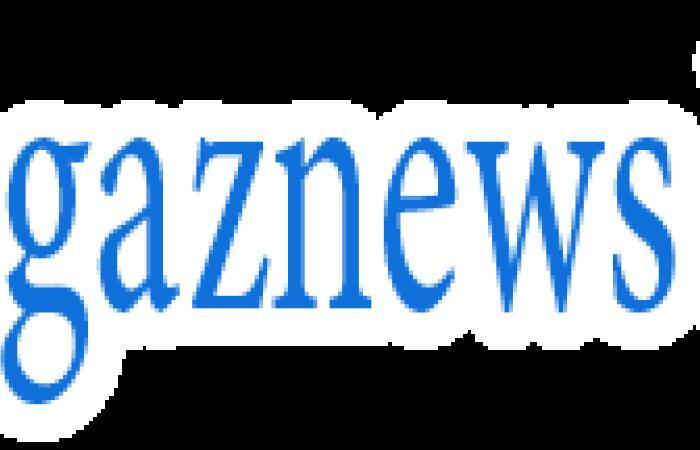 she posted on Facebook Thursday, including a picture of her on board an aircraft with her baby in her lap. She continued: 'We boarded our American Airlines flight where everyone smiled and talked to Jackson. Before take off a man (employee called on flight to handle the situation) came up to my row and asked the 2 men sitting next to me to get up. Flake explained to the staff member that she and Jackson had a rare genetic skin condition called Ichthyosis.